You know, there are a lot of "can you believe that? "s in sports, but the idea of a man named Bubba buying the iconic car from the most Southern TV series in history isn't exactly a shocker, you know? Watson was at the famed Barrett-Jackson automobile auction this past weekend, and picked up that gem there, which he called his "dream car," for $110,000. Now, there were plenty of General Lees, but the one there was special; called "Lee 1," it's the one that jumped the police car in "The Dukes of Hazzard" TV series' opening credits. It was totaled in the jump, but restoration brought it back to life over the course of 16 months. Autoblog calls the final price "seemingly paltry," which is really more a matter of perspective than anything else. You can watch the bidding in the video below, including shots of Bubba nervously bidding. Be sure to keep both hands by your sides, as you might end up with a car yourself. 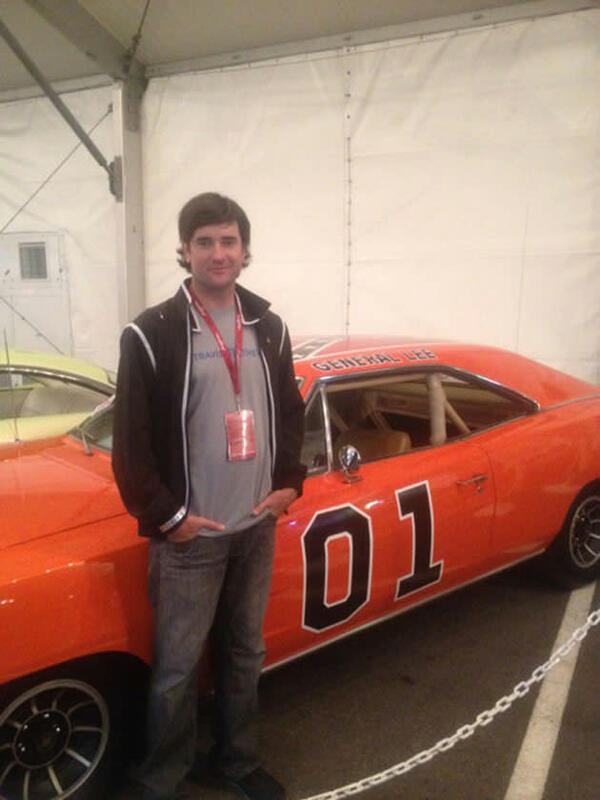 Now, if Bubba wheels that bad boy up Magnolia Lane at Augusta, he'll be my hero forever.